GRANITE #HTTS ; TREE & SHRUB CART : 35" WIDE x 72" HIGH ; 1300 LB. CAP. 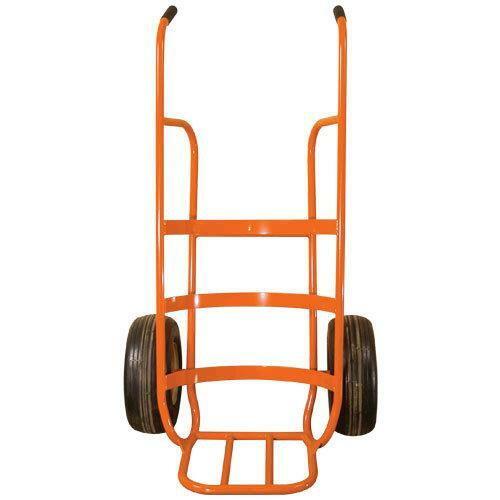 * Please call us for any questions on our cart tree 2 wheel rentals in Cincinnati Ohio.